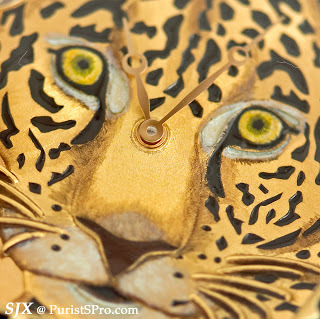 I am still working through nearly 2000 photos from SIHH 2011 but here is a peek at Cartier’s offerings. 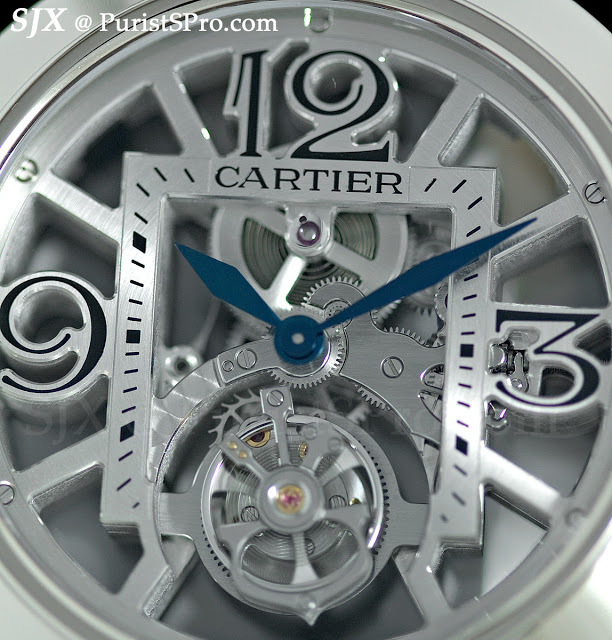 I especially like the Santos Dumont Skeleton in ADLC titanium, the Pasha Tourbillon and the Tortue Jaguar. 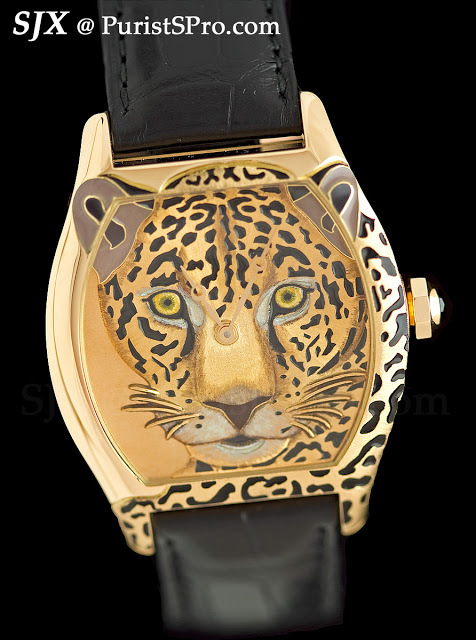 The Tortue is part of the Metier d’Art series and features a hand-engraved relief dial and case depicting a jaguar with incredible detail. 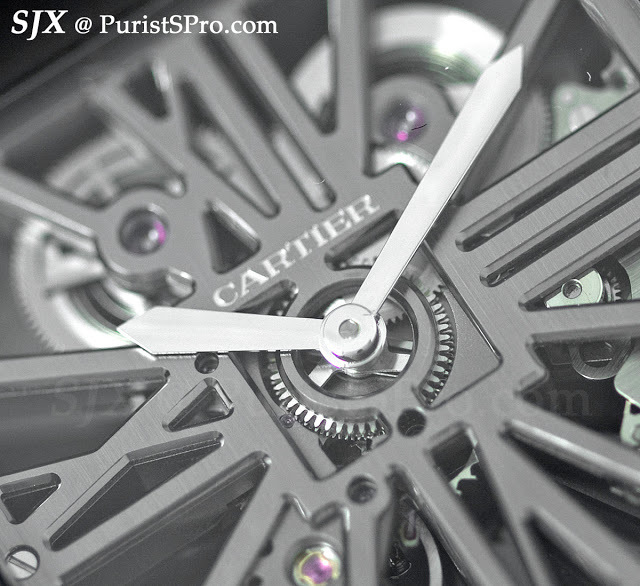 See my full report on my Cartier forum soon.